Volunteers are the essence of service organizations. Dedicated persons donating their time, talents, and energy make amazing things happen. 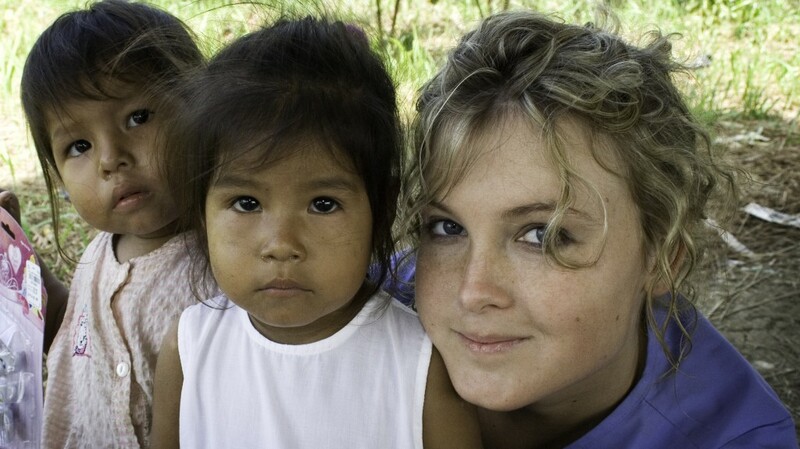 Being a non-profit organization, AMOR Projects depends on volunteer assistance to further their growth process. Volunteer groups, individuals, and long term student missionaries are welcomed and encouraged to visit the project site. For those who are unable to visit Peru but are interested in being personally involved, AMOR Projects will work to find a niche where the your talents are utilized from the States.